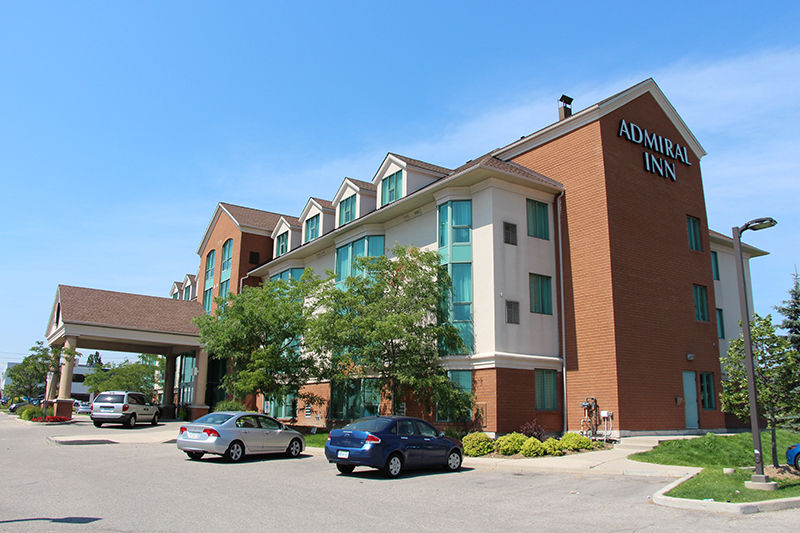 The award-winning Admiral Inn Hamilton Hotel proudly offers a wide variety of clean, comfortable and affordable hotel suites to choose from and very modern amenities for business or pleasure. 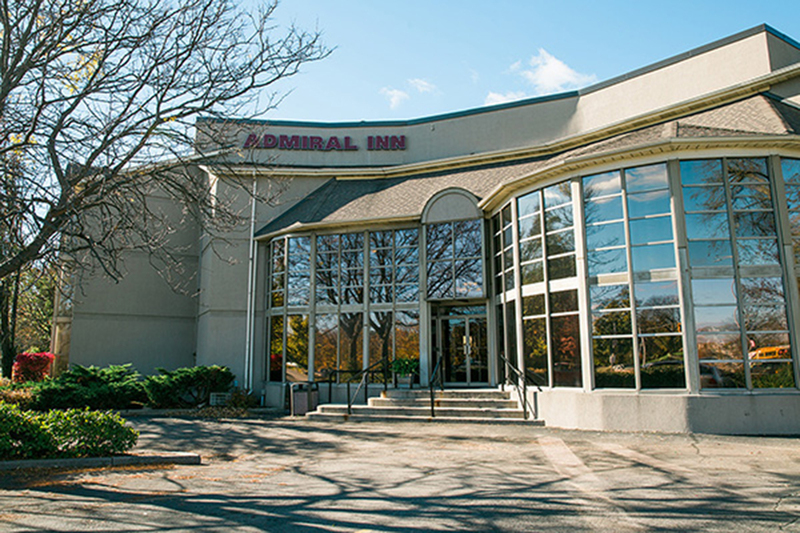 Admiral Inn is a privately owned family company. At all 3 Admiral Inn Hotel locations, we pride ourselves in the cleanliness and courteousness we provide for all our valued customers. 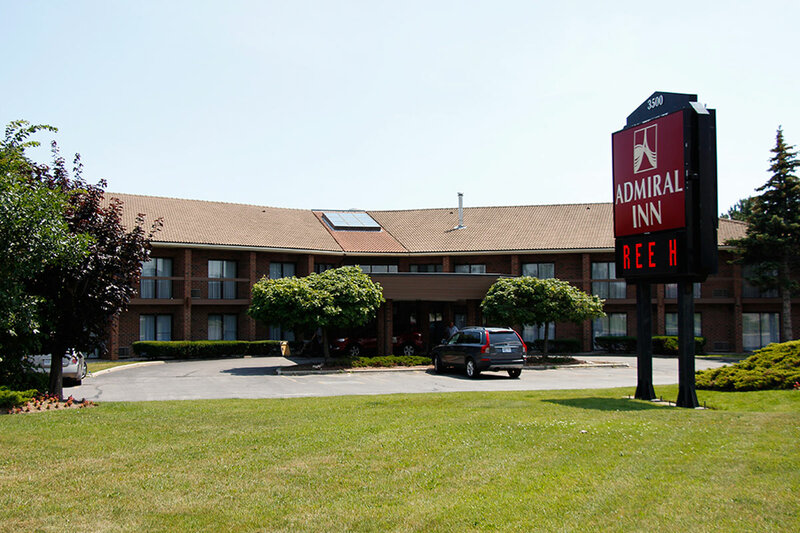 So when you’re looking for clean, comfortable and affordable accommodations make Admiral Inn Hotels your first choice. We do whatever it takes to make sure you are satisfied with our hotel accommodations and service at every Admiral Inn location. That’s why we have enlisted into the AAA and CAA programs, but more importantly, we believe in word of mouth and for you to experience our hospitality personally. From 403 West, exit at Main St. and turn left on Dundurn Street. From 403 East, exit at York Blvd. and follow to Admiral Inn. We’re right across from Dundurn Castle. Copyright © 2015 Admiral Inn. All Rights Reserved.